Winemakers will tell you that exceptional wines are a masterpiece revealed only when terroir and winemaking intertwine - beginning in the vineyard and finishing in the cellar. 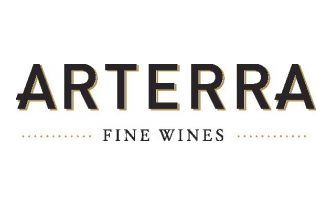 Arterra is the epitome of this masterful craft with grapes sourced from prestigious vineyards located across Ontario’s Niagara Peninsula appellation, providing a dream palette for our winemaker to create unrivaled wines. Each bottle of Arterra is the culmination of continued exploration, carefully evaluated, then artfully curated to express the very best each vineyard can offer. The knowledge gained through our exploration has allowed our winemaker a unique opportunity to push the traditional boundaries of fine winemaking to something extraordinary. The results are wines that showcase this unrivaled area and the talented expression of our winemaker - a masterpiece of art and terroir. Growing up in Northeastern Italy in one of the world’s most established wine regions, it is hardly surprising that Marco Piccoli’s interest in winemaking started at an early age. However, it wasn’t until his late teens that his true passion was fully realized. In 1995, after completing high school where he specialized in agriculture, Marco started work as a cellar hand at a local winery called Bidoli Vini. Recognized for his unbridled enthusiasm and keen desire to learn, he soon assumed more supervisory roles, including winery assistant. In 1999, Marco accepted a one-year management position at another local winery called Dall Azienda Agricola Collis Anna in Il Nappo, where his responsibilities broadened to include cellar management and those of assistant winemaker. After working on the 2000 vintage, Marco was convinced that he should pursue formal studies in winemaking. For the next four years, he satisfied his thirst for knowledge with a joint Masters degree in grape growing and winemaking from the University of Udine in Italy and the University of Applied Science in Wiesbaden-Geisenheim, Germany. Working in Germany’s Rheingau wine region was a life changing experience for Marco, and it was here that he gained hands-on experience in cool climate viticulture. 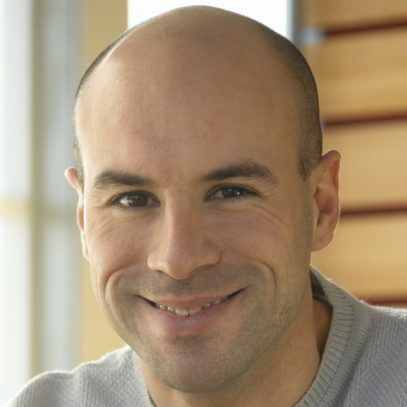 Prior to beginning his master’s studies in Germany, Marco jumped at the opportunity to come to Canada when a new partnership between the University of Udine and the Cool Climate Oenology and Viticulture Institute at Brock University was announced. Keen to learn more about new world winemaking, and the unique terroir of the Niagara Peninsula, Marco set his sights on returning to Canada to pursue a career as a winemaker.